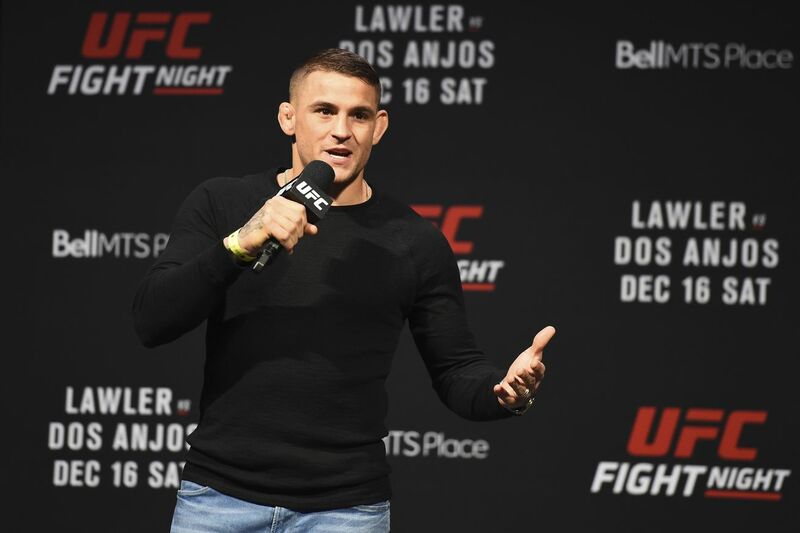 Poirier thinks Khabib Nurmagomedov is a tougher matchup for Conor McGregor than Tony Ferguson is. I think Tony would have a higher percentage of getting caught with a big shot. He fights with his head up a lot, he’s long and lanky, he kind of uses unorthodox footwork that puts him out of position a lot. He’s a good wrestler for sure, but he’s not as grinding and as gritty as a Khabib who’s just going to walk you down and put you against the fence and stuff. Definitely Tony can control guys and get on top of him and win rounds like that, or even submit guys, but I just think its a tougher fight for Conor. Nurmagomedov recently mauled 4th-ranked Edson Barboza, and likely finds himself looking at a long-anticipated matchup with interim champion Tony Ferguson. The winner of that bout seems likely to welcome McGregor back to lightweight, with recent comments from Dana White pointing to this summer. All of that is subject to change, of course, with the UFC’s seeming intransigence to McGregor’s demands likely making negotiations an extended process. Poirier is more than just an interested observer. He in a good position in the division himself, with his recent win over Pettis leaving him ranked 6th in the UFC at 155 pounds. He was campaigning for a rematch with Eddie Alvarez after their first fight ended in a no-contest, but Alvarez has seemingly no interest in that fight, viewing it as a step backwards. Yeah, Conor McGregor ain’t spying on Khabib. Jon Fitch shows how he got his ninja choke. Does Dana listen to himself? Is this what he thinks he does with the UFC? One of the few times it’s okay to tag a fighter on Twitter. I like Lando’s pick best. Conor McGregor goes from taunting Khabib on social media to posting delighted dad videos of his baby. Israel Adesanya (undefeated middleweight debuting at UFC 221) missed his calling. Boxing experts were convinced that perfect pugilist Floyd Mayweather Jr. — who “carried” UFC lightweight champion Conor McGregor in last August’s boxing match — was throwing rounds in order to set up a potential rematch. Probably because it would replicate this titanic cash grab. But “Notorious” isn’t as jazzed about the “Money” do-over as he was with avenging his submission loss to Nate Diaz, something he was able to pull off by way of close decision victory at UFC 202. Not much has changed between then and now. McGregor is currently in timeout for being a bad boy back home, but is expected to return to the Octagon at some point in 2018. In his absence, Tony Ferguson will rule the 155-pound roost with an interim title, which could be on the line against the winner of this fight. Depending on how “thirsty” this opponent gets. If and when Conor McGregor returns to the Octagon, fans can expect a more polished striker than the one who took the lightweight title from Eddie Alvarez at UFC 205. We’re going to see an even deadlier Conor McGregor when he returns to the cage, his coach John Kavanagh promises. There’s still no date set for when Conor McGregor will return to the Octagon, but his opponents better watch out when he does. 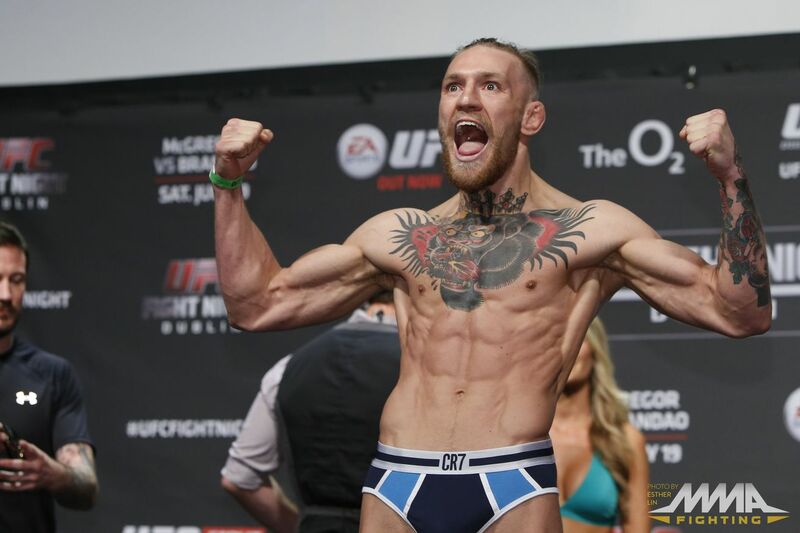 According to his head coach John Kavanagh, McGregor is going to be deadlier than ever thanks to the time he spent training for the Floyd Mayweather boxing bout. Of course, the criticisms with McGregor have never been towards his striking abilities. 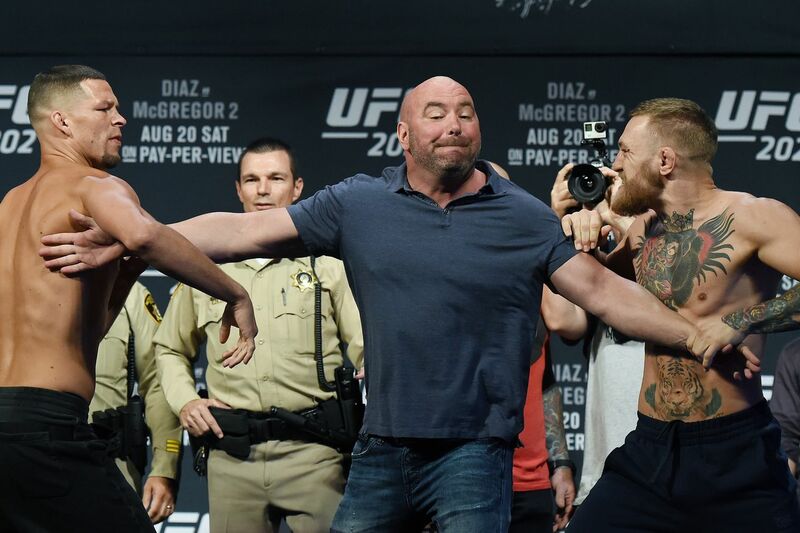 McGregor’s ground game, on the other hand, has been questioned by a number of people, especially after his rear naked choke loss to Nate Diaz in their first fight. But according to Kavanagh, the striking focus hasn’t hurt Conor’s rolling ability. “You know, I was rolling with him two weeks ago and I was wondering how his jiu-jitsu would be,” Kavanagh said. “And I was very annoyed that he took my back and choked me. So he hasn’t lost too much there. Of course, he has to tighten up there before he goes to fight in the Octagon again. But he really does love grappling. Let’s hope he’s also not backsliding in that other area of weakness: cardio, which you could attribute to the majority of troubles he’s had in his combat sports career.